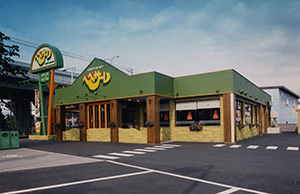 Aleph Inc. started in 1968 as a small restaurant “Bell” serving hamburgers and salads. 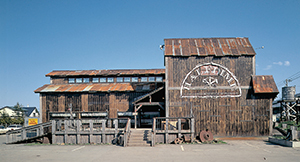 It was founded by the late president and CEO Akio Shoji in Morioka. 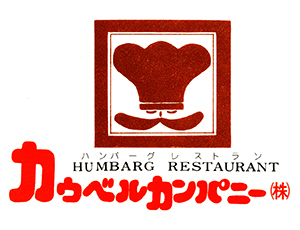 Later the focus of the menu was changed to hamburger steaks and the number of restaurants in Morioka increased to three. 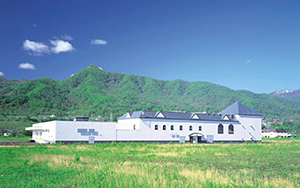 The Morioka Food Processing Factory is opened. 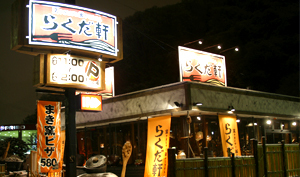 The first Bikkuri Donkey hamburger steak restaurant is opened in Sapporo (Hokkaido). The head-office is moved to Chuo Ward, Sapporo (Hokkaido). The Sapporo Food Processing Factory is opened. Business starts in the Kansai area. Aleph begins franchising the Bikkuri Donkey business. The head-office is moved to Shiroishi Ward, Sapporo (Hokkaido). The Nagoya Food Processing Factory is opened. The first Half Dime roast beef restaurant is opened in Sapporo (Hokkaido). The Iwatsuki Food Processing Factory is opened. The company’s name is changed to Aleph. Nagoya Food Processing Factory relocated in Oogaki. 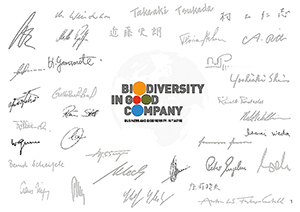 Aleph establishes Aleph Ranch Ltd. (present Bocca Co., Ltd) in Date City (Hokkaido) with the aim to carry out food research. Otaru Soko No.1 Microbrewery Pub is opened in Otaru (Hokkaido). The first Pepesale Italian restaurant is opened in Sapporo (Hokkaido). The Osaka Food Processing Factory is opened. The Fukuoka Food Processing Factory is opened. Number of Bikkuri Donkey restaurants reached 200. 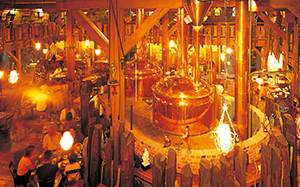 Otaru Beer Brewery is opened in Zenibako (Otaru, Hokkaido). Business starts in the Okinawa area. 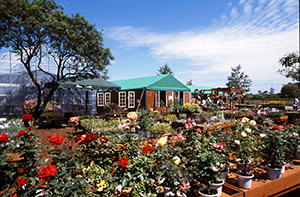 The Hana-no Makiba garden center is opened (present Eniwa Garden Center). The Fukushima Food Processing Factory is opened. The first Rakuda-ken restaurant specialized in pizza and pasta is opened in Sapporo (Hokkaido). The Ecorin Village theme park is opened in Eniwa. Bikkuri Donkey restaurants in Hokkaido begin to collect used cooking oil for recycling from households. 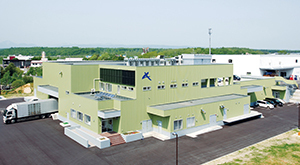 The Hokkaido Food Processing Factory is opened in Eniwa. 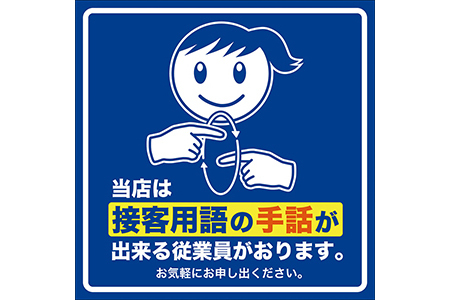 Bikkuri Donkey Hyosetsu-no-mon Chikaten in Sapporo starts to provide a sign language service for the deaf. 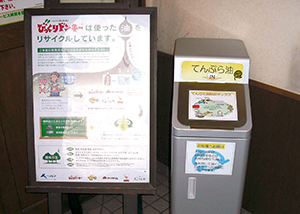 Collection of used cooking oil from households for the recycling starts in Tokyo and in Saitama Prefecture (September). 300 Bikkuri Donkey restaurants are in operation. 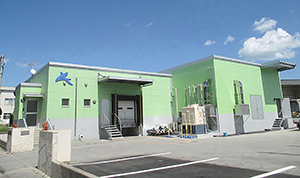 Iwate Food Processing Factory relocated. The Okinawa Meat Processing Workshop is opend. The Saitama Food Processing Facotry is moved from Iwatsuki to Kuki. Copyright ⓒ 2017-2019 aleph-inc. all rights reserved.